Pastors are called to proclaim Christ and present everyone fully mature in him (Col. 1:28). Yet the parable of the soils (Mark 4) shows us that there’s a significant spiritual battle everywhere the Word is sown. Satan is all too eager to take away the Word implanted in a heart; persecution and the troubles of life can have a similarly devastating effect. In other words, often there are spiritual reasons why a sermon doesn’t produce change. But there may also be practical reasons why a given sermon is ineffective. Implicit in the calling to be an approved worker who correctly handles the Word of truth (2 Tim. 2:15) is a need to reflect honestly on our own weaknesses. I’ve been trying to do this, and I offer my conclusions with some hesitation, since the exercise lays my own heart bare. Nevertheless, I believe it is useful. Some things will resonate, and you—like me—will be driven once again to hard work soaked in prayer. 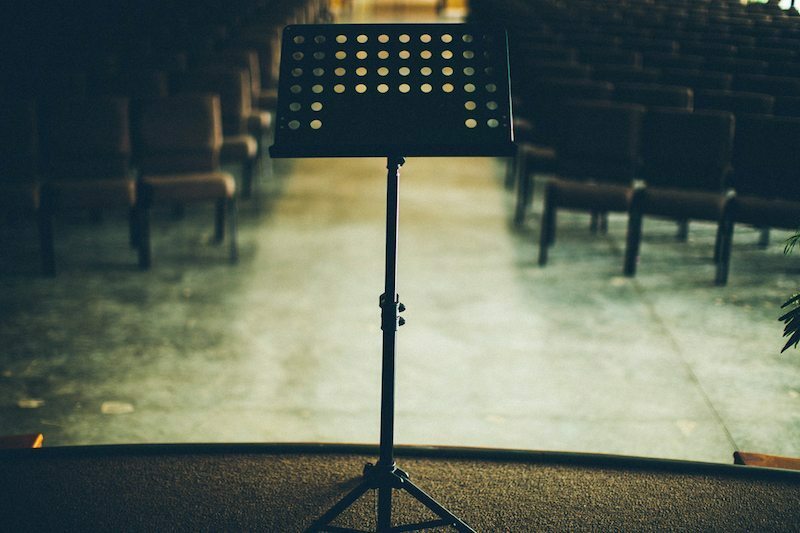 Here are seven types of sermons that can render a preacher’s labors ineffective. Understanding a passage can be difficult. Some parts of Scripture are harder than others (2 Pet. 3:16). Getting a passage right—interpreting it correctly—isn’t a five-minute operation. We must grapple with paragraph and sentence structures, vocabulary, original languages, authorial intent, and a host of other things many in our congregation think little about. Therein lies the temptation. Because I have a firmer grasp on the Bible than most others in my congregation, I could neglect the hard work of exegesis and they might not notice. I can do a pretty good job of giving the impression that I’ve done the needed work without actually doing it.